CyberShack TV Season 24 – Episode 13 Sneak Peek! 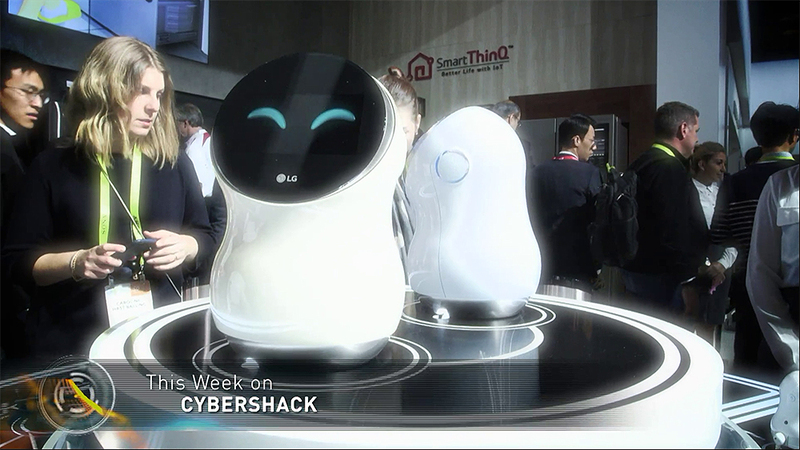 On the next episode of CyberShack, we see how artificial intelligence is keeping us safe and why printing as never been so stylish and fun. There’s a new 4K service that will get you immerse in your content and a fast way to back and store your data. Plus! A round-up of the hottest apps! Tune in this Sunday, Channel Nine at 12pm to find out more.